Enjoy yourself with a cup of tea or coffee. 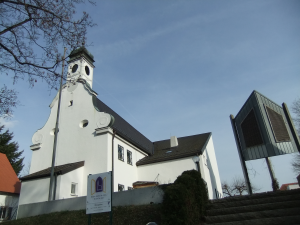 Gerne werden kurze Führungen durch die Kirche angeboten. This monthly hour is offered by the lutheran parish in cooperation with the VHS Neunburg. 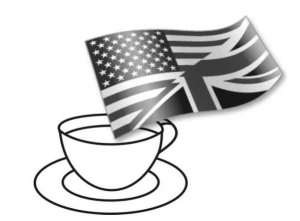 Enjoy yourself with a cup of tea or coffee and have a nice chat in English. Entry: Instead of a fee we ask for a donation for the parish.